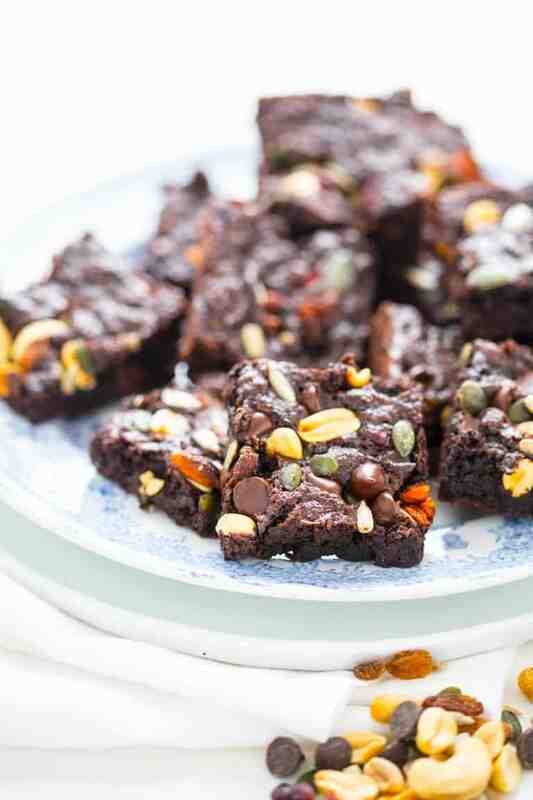 These Fudgy Greek Yogurt Trail Mix Brownies are next level. 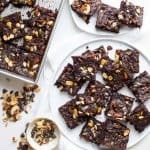 They are the perfect uber chocolatey, gooey, crunchy dessert to take to your next potluck, picnic, bake sale or barbecue. I originally shared this recipe on June 14, 2013. I have updated the images and some of the text today. 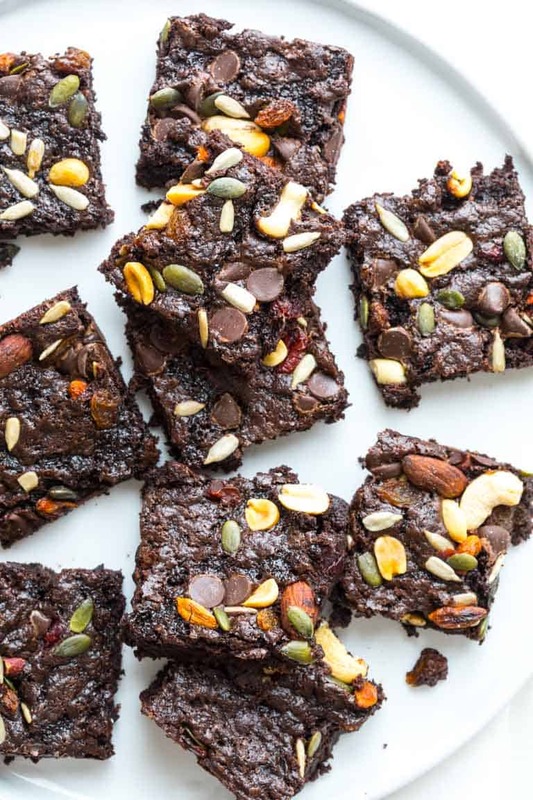 It’s officially brownie season! That’s right. 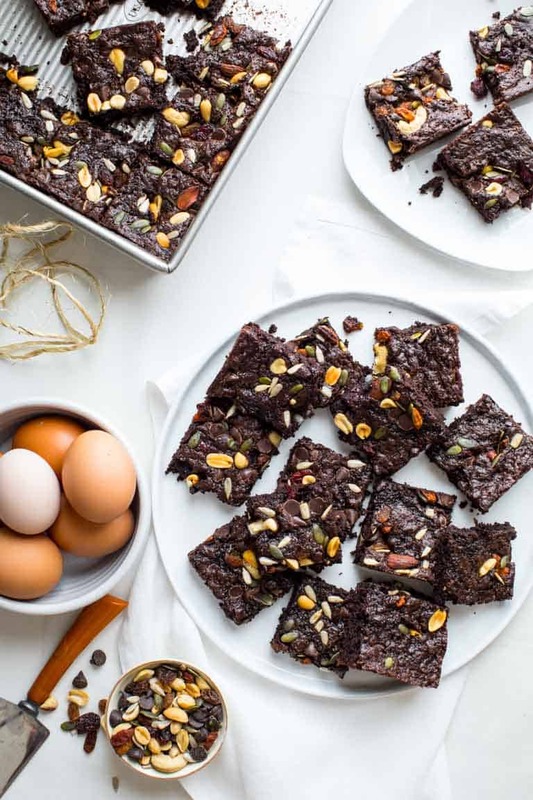 The season when you feel like every time you leave the house you need to have a plate of brownies in your hand to take to a fund-raiser, end of school potluck, graduation, birthday party… I could keep going. In the great brownie debate there are two camps. Fudgy or cakey? My thought is that if I wanted cakey, then I would bake a cake. When I want brownies fudgy is the only way to go. The intense rich chocolate flavor and that gooey and dense yet moist texture sends me to the moon. And for good measure I added a little Greek yogurt to make them healthier and topped them off with a layer of crunchy chewy trail mix. 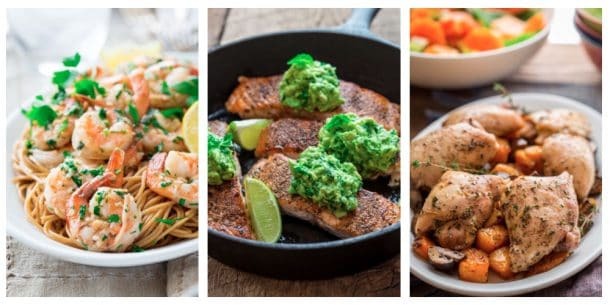 This recipe is a win-win! Add more chocolate (I added bittersweet chocolate AND a little cocoa powder) and butter (I subbed in a little Greek yogurt to lighten them up a bit). 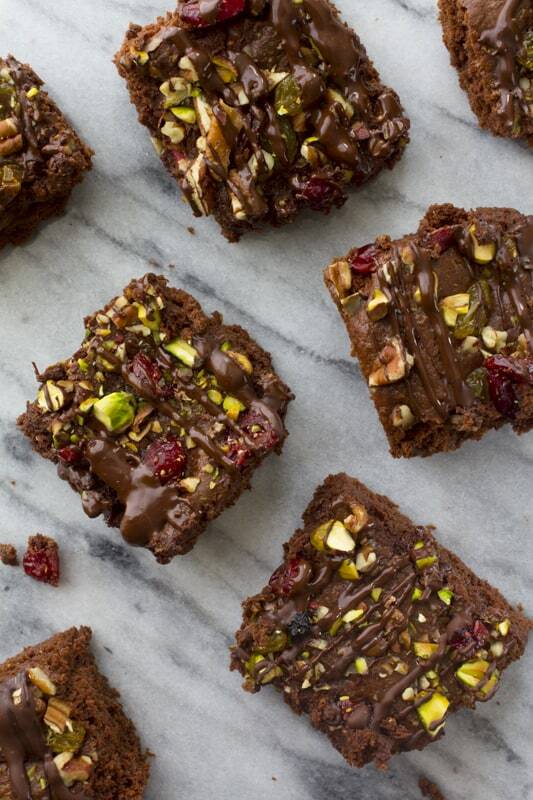 Use less flour to give the brownies a more dense, moist and fudge-like texture. Stir the ingredients until just combined. Don’t over mix or whip. You don’t want to add too much air to the batter. Bake until the center is puffed and just slightly set. Don’t over bake. 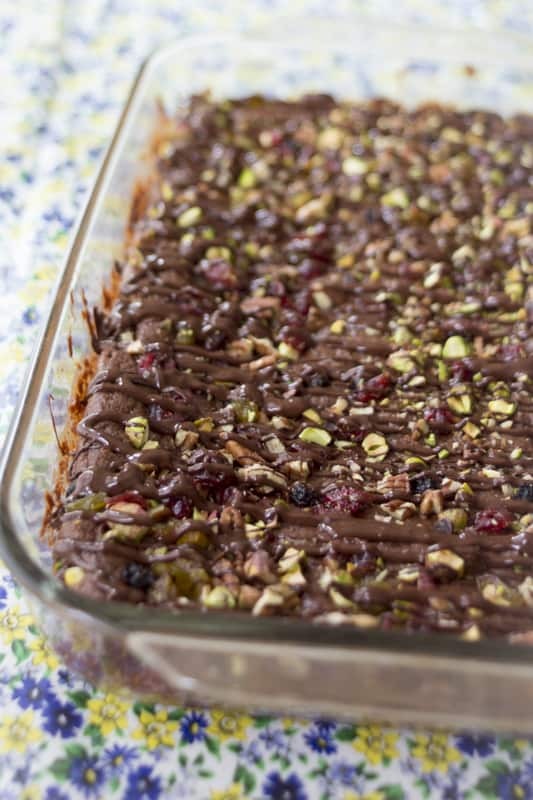 Better to be a little underdone than overdone in the brownie world. 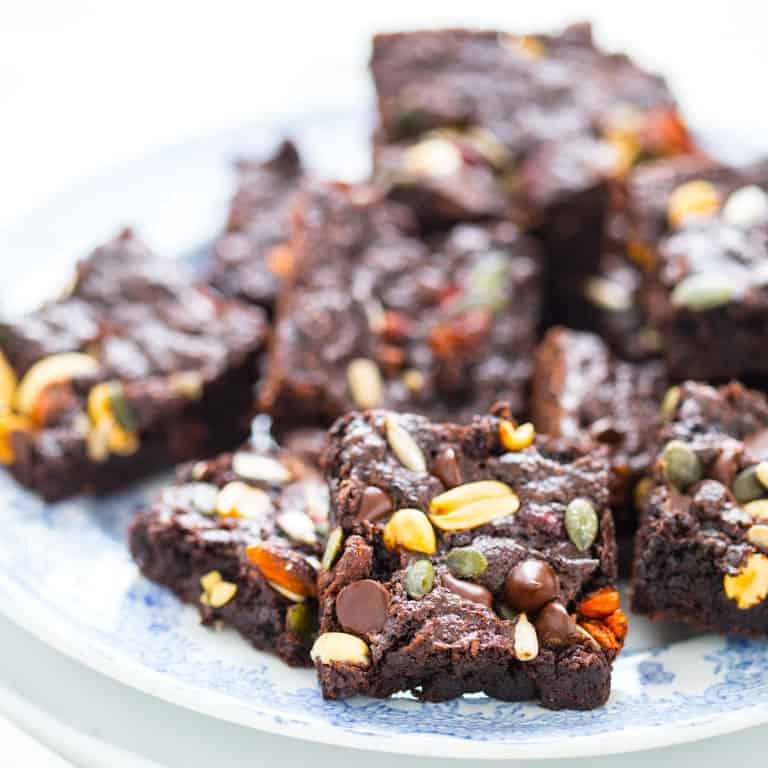 Fudgy Chocolate Brownies made with Greek Yogurt and topped with trail mix. Only 152 calories each! Heat oven to 350 degrees F. Coat a 9 by 13 baking pan with cooking spray. Melt butter and coconut oil in a small saucepan over low heat, stirring until melted and smooth. Add chocolate and sugar, cook, stirring until combined. Note: the sugar will still be granular. Whisk flour, cocoa powder, baking soda and salt in a medium bowl. Gradually whisk Greek yogurt into the chocolate mixture. Whisk in eggs and vanilla. Add flour mixture to the chocolate mixture and mix thoroughly with a silicone spatula. Scrape brownie batter into the prepared baking dish and spread. Scatter trail mix over the top of the batter. Bake until the center is puffed slightly and set, 20 to 22 minutes. Cool brownies in the baking pan until room temperature, about 1 hour. Melt and drizzle the remaining chocolate over the cooled brownies if desired. Yowza! 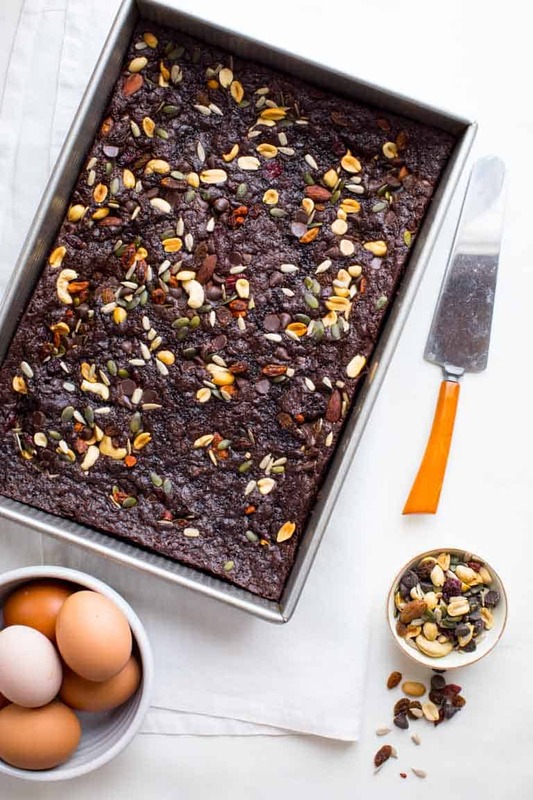 I really want to give those brownies a whirl! These look amazing! 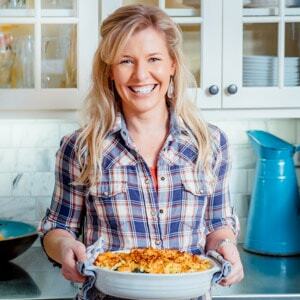 I love making homemade granola bars for healthy snacks! And now I follow naturebox too! Id love to get to try some of their products. My favorite healthy snack is definitely fresh fruit with peanut butter or greek yogurt topped with fresh fruit and granola! These look amazing! I just got my first naturebox and I am BANANAS for the banana bread granola! I wish I had more of it!!! My favorite snack is greek yogurt and fresh fruit with my current months NatureBox granola sprinkled over top of it. Loving this months cherry ganoche cranola! I love snacking on carrots and hummus. My favorite healthy snack is homemade trail mix! I follow NatureBox on Pinterest! My favorite healthy snack is almond butter spread on apple slices! Following you now on Twitter via @serene_streams! My favorite healthy snack is an apple! 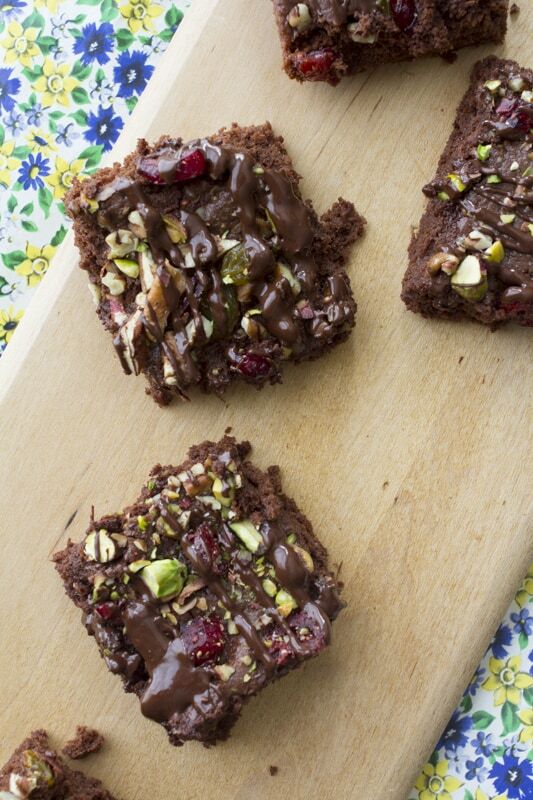 Those brownies look amazing…great use of the trail mix. I enjoy snacking on trail mix with dried fruit and nuts! Love fresh fruit or dried apples as a snack. Celery with peanut butter is yummy! I love greek yogurt + granola! My favorite healthy snack is rice cake with peanut butter. I pinned one of the pictures to one of my boards too! I just followed you on pinterest too! I followed NatureBox on pinterest too! whatever fruit is in season! My favorite is organic raisins. Fresh fruit and nonfat plain yogurt. My favorite snack is Bananas with almond butter!! This looks delicious! You gained a follower on twitter!! I really hope to win! I am just beginning my journey to healthy eating. My favorite healthy snack is hummus with whole wheat crackers and grapes! Thanks for the great site and recipe! My favorite snack is the dried Granny Smith apples from Naturebox! My favorite snacks are nuts and dried fruits, veggies and hummus, and apples with almond butter. I completely agree with you on the fudgy/cake-y debate. I need another dessert recipe like I need a hole in the head or the next-size-up jeans, but I’m gonna make these anyway because they look so good! Love all that crunchy goodness on top! 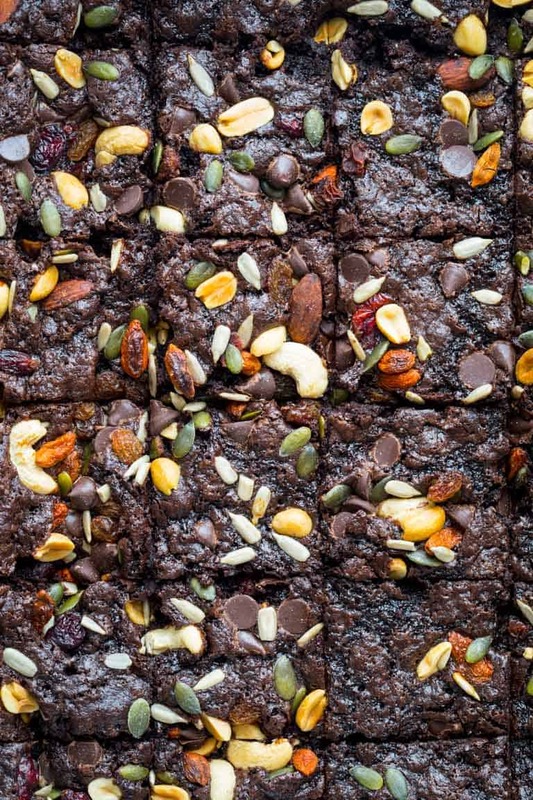 Brownies are my weakness, love that these have some good for you stuff in them! I made these last Sunday and they were super delicious. That’s so awesome. Thank you for coming back to review!